Biotope One started around the idea of conservation and preservation because of Longleaf Pine habitat. It has been a goal of Biotope One to acquire land suitable to preserve or rehabilitate Longleaf Pine Barren habitat in the American Southeast. All funds from Biotope One sales go toward the purchase and improvement of Longleaf Pine Barren Habitat. 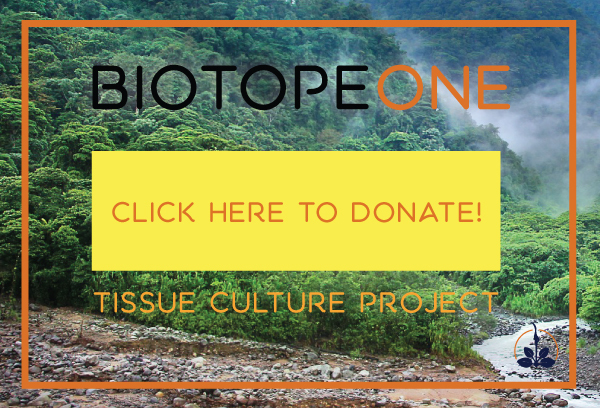 Once this goal has been met Biotope One will raise funds for another similar project in India, Borneo, or Indonesia. 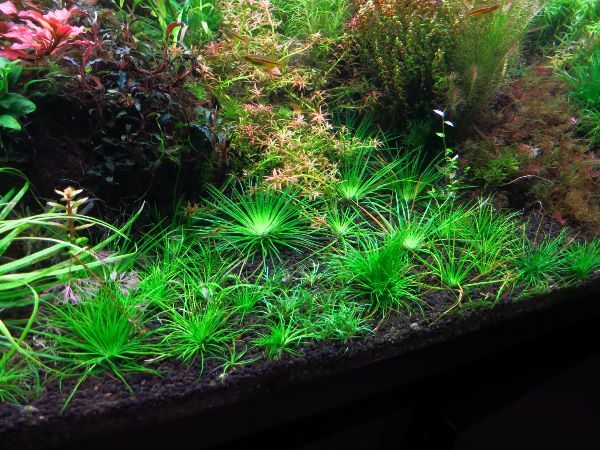 Biotope One has saved up several thousand dollars toward habitat. Longleaf Pine Barren Habitat is rapidly declining. 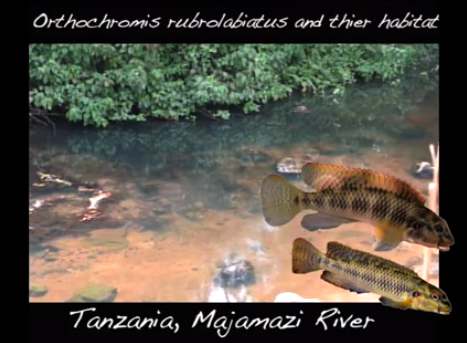 It once was the largest habitat type in the United States. 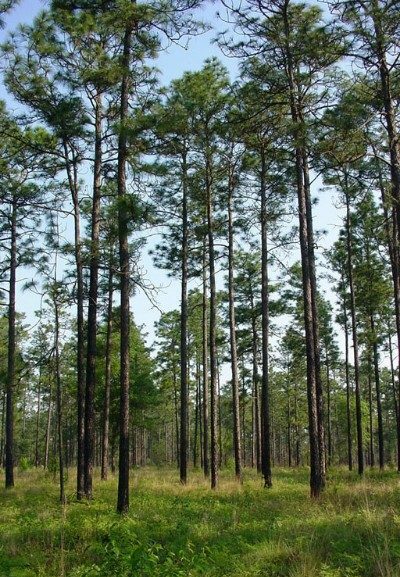 Longleaf Pines were harvested to build homes and fill other needs. Today, logging and lack of suitable growing conditions still hinder Longleaf Pine Barrens. Longleaf Pines need special requirements that require open space. 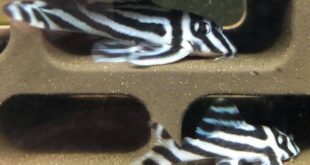 Faster species outgrow and outcompete them. They don’t stand a chance without proper management since introduced species out-compete them. They need a hand getting established. Not only is the Longleaf Pine Barren habitat endangered but many plants and animals that rely on it are as well. Red-cockaded woodpeckers are one such species. Red-cockaded woodpeckers are a pivotal component of the Longleaf Pine Barren habitat as their existence is crucial for the survival of 27 other species of animals. 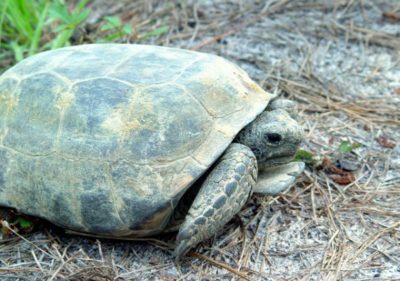 Gopher tortoises are one of the most intriguing Longleaf Pine Barren dwelling animals threatened with habitat loss. Turtles are globally the most threatened group of animals on the planet. More than any other group with over 60 percent of species either extinct or threatened, such as the gopher tortoise. Many are classified as vulnerable like the Eastern Box Turtle which also calls Longleaf Pine Barrens its home. In all, 29 animal species within Longleaf Pine Barren habitat are either threatened or endangered. Longleaf Pine Barrens need a hand if they are going to continue to exist. Biotope One is doing everything we can to raise funds to purchase land to preserve or rehabilitate Longleaf Pine Barren habitat. 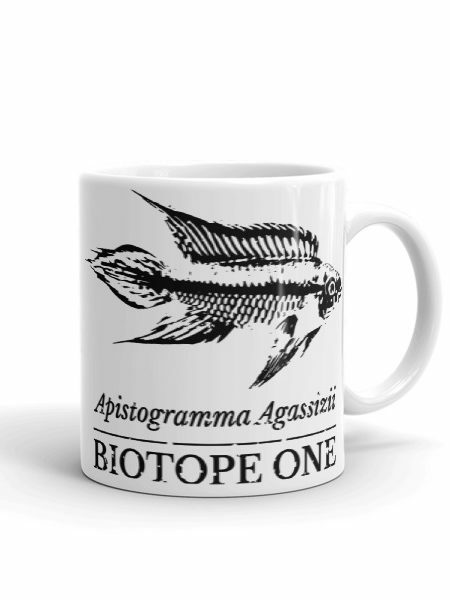 All proceeds of Biotope One are put towards buying Longleaf Pine Barren habitat or supporting it. 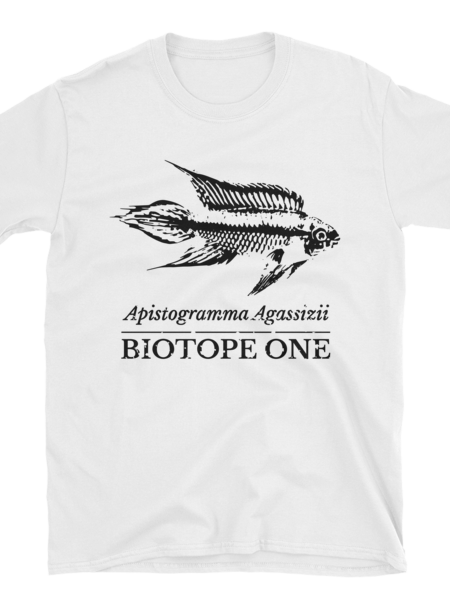 Sales of T-shirts, stickers, plants, botanicals, and other items or donations that Biotope One receives help get us one step closer to obtaining and restoring Longleaf Pine Barren habitat. Not only will the Longleaf Pine Barren project preserve and restore habitat but it will be able to offer others native plant resources. 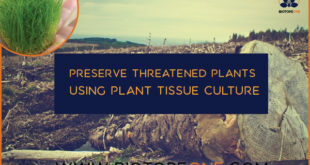 Biotope One is propagating native species such as the Longleaf pine itself, as well as other nursery grown native plants for habitat rehabilitation. 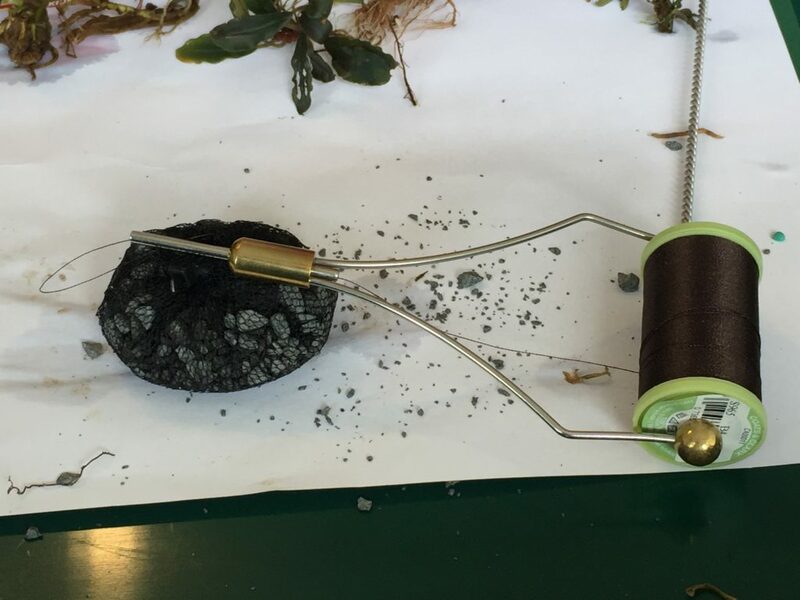 The Longleaf Pine Propagation Station is a small nursery set to produce these trees, shrubs, and other vegetation as well as searching out and sourcing new plant materials to grow. Longleaf Pines are being container grown along with complementary vegetation like Aristida beyrichiana (Southern wiregrass) and others. Food sources like the legume Tephrosia virginiana (Goat’s rue) provide animals like gopher tortoises, bobwhite quail, songbirds, white-tailed deer, and pocket gophers a food source. 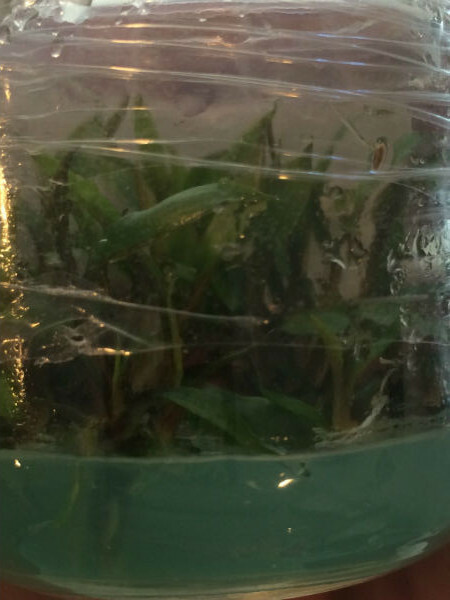 One fascinating plant group that grows in Longleaf Pine Barrens are carnivorous plants. 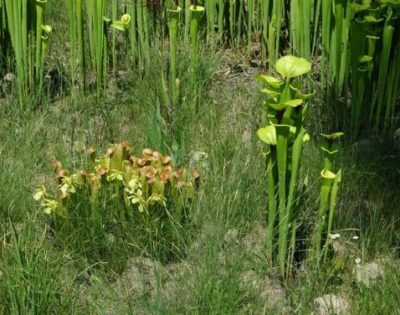 Three of the earth’s four carnivorous plant families can be found in Longleaf Pine Barren wetlands. 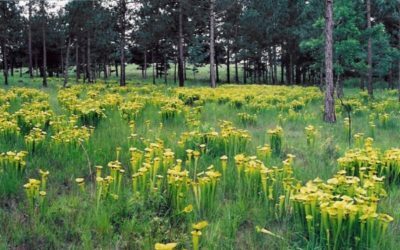 Sarracenia, also known as Pitcher plants, grow alongside Longleaf Pines. 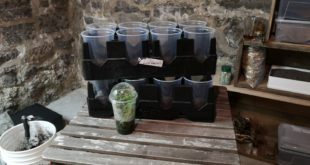 Sarracenia species are being propagated by Biotope One through traditional nursery methods and soon through cloning in our plant tissue culture project. This is done to help reduce poaching by reducing demand and increasing supply. 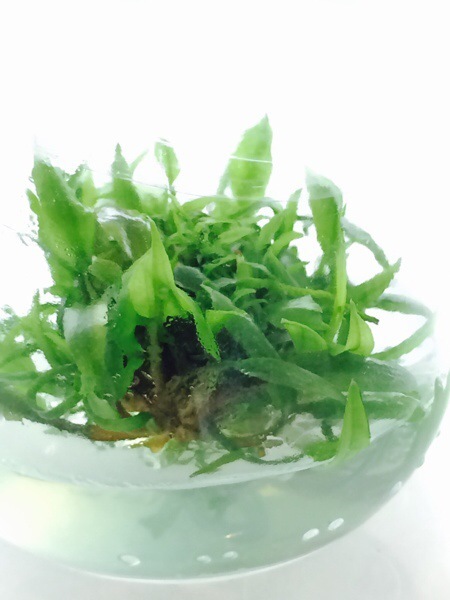 Micropropagation helps reintroduce them to new habitat once recovered and share with others easily. The goal is to produce and share plants and resources with others interested in restoring small lots of Longleaf Pine forest. 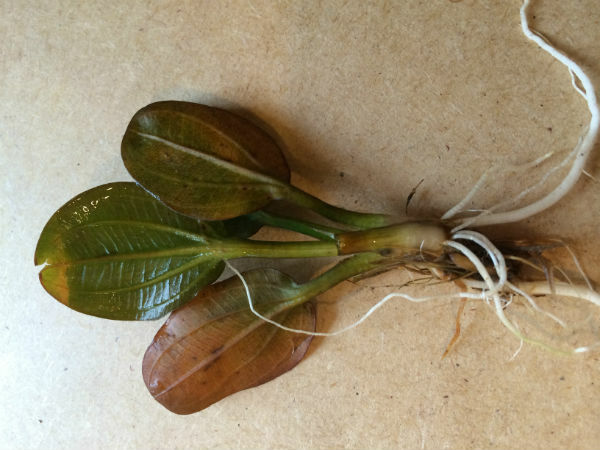 As a tool, we would like to supply plant material for other larger projects to grow from. 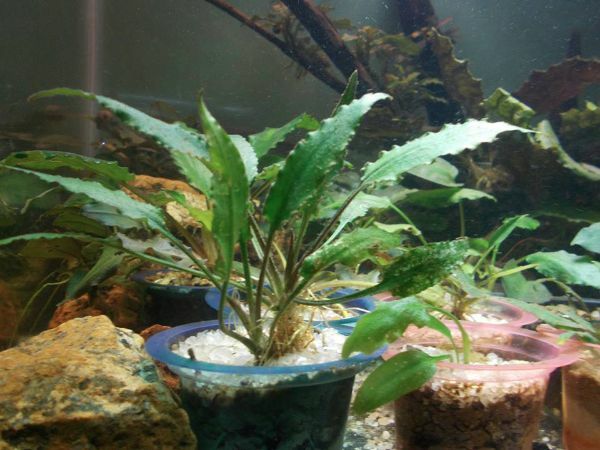 All this takes money to purchase materials like containers, potting substrates and components, fertilizers, and plant materials. There’s a lot of cost and effort. Please make a purchase or contribution to further help Longleaf Pine Barren habitat. Biotope One’s conservation and preservation projects depend on caring individuals like yourself. We can’t do it without your help and consideration. Animals and plants need your help.